In the 80s and the 90s I would remember the pubs being the place where people would catch up and cafes were where the coffee-sipping yuppies driving their expensive European cars frequented; well, how have times changed. Pubs are being sold off to become apartments and those remaining have been transformed into gastronomic & craft beer habitats. There has been a shift from have a pot of beer at the local pub in the evening to a coffee at the cafe in the early morning. In the past, it was all about going to the pub, meeting your mates and having a beer. Now it’s the exact opposite; not only has the venue changed but the time of the day has too; from 6:00pm to 6:00am. 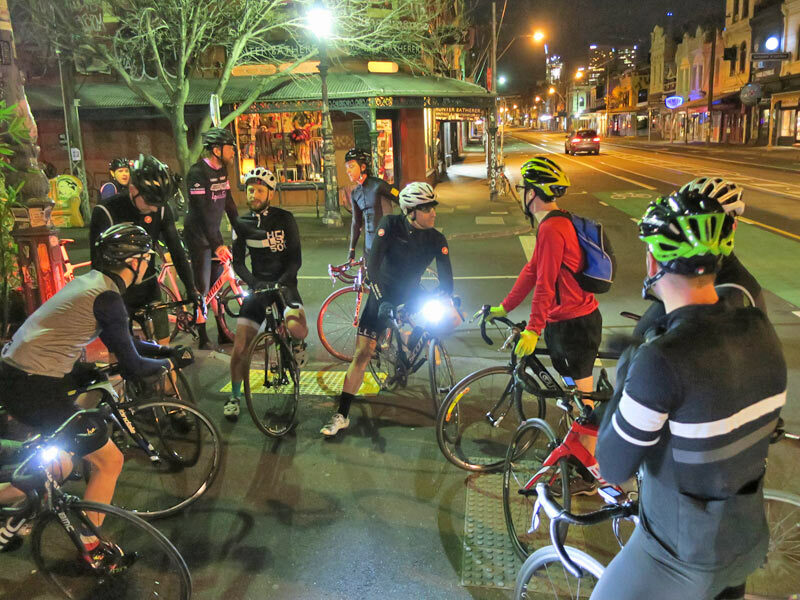 As Lee Turner explains, "You go down and meet your mates, have a ride and finishing at the cafe, whether you're getting your coffee fix or beverage." The added benefit, apart from the health aspects, is you have caught up with your friends and, in many cases, are back before the family have awoken - plus it’s cheaper on the hip pocket. Unlike a pub, where for many men the consumption of alcohol is the social lubricant to speak openly about personal affairs, the local bunch forms a safe backdrop to speak openly and candidly about personal issues that may be troubling you. People can find it difficult to leave their comfort zones but the riders in your local bunch will not judge or be critical of you. By asking plenty of questions and listening you can learn so much about life through other people’s eyes and their personal experiences to gain valuable insights. You have the most amazing conversations while riding side by side, in the bunch, and you have front row seats to these amazing stories, many of these forms the basis of my blogs. Just today I spoke with a multiple Ironman competitor who is training for a 323km/200mi ultra marathon over 4 day and nights. 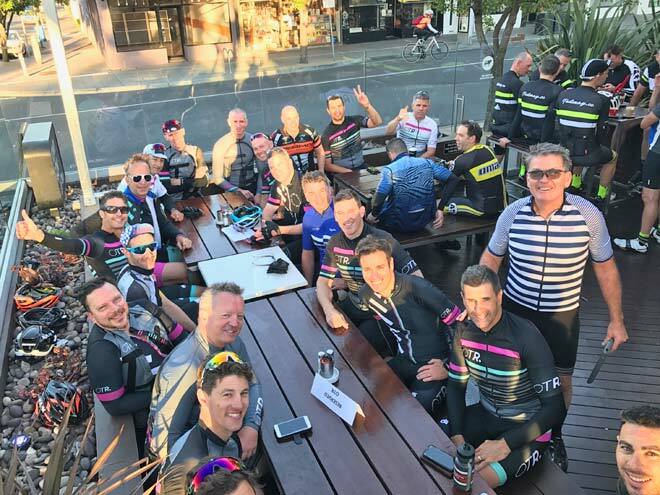 In Lee Turner's case, being off the bike for 10 weeks and turning up at the cafe to catch up with his mates isn't same since you haven't had the full experience. "The adrenaline from the ride, sharing the adventures that happen while riding, the conversations, the euphoria, "it's like reading the last chapter of a book, you are missing all of the stuff that happened beforehand, it's great to seeing everyone but you are not part of the flock." Effectively, you have missed out which is what drives so many people to get out of bed at 5am, FOMO - Fear Of Missing Out. As Lee pointed out, as a member of so many bunches, every bunch has it's own brand, personality and dynamics so you get to have different groups of friends across the different bunches. 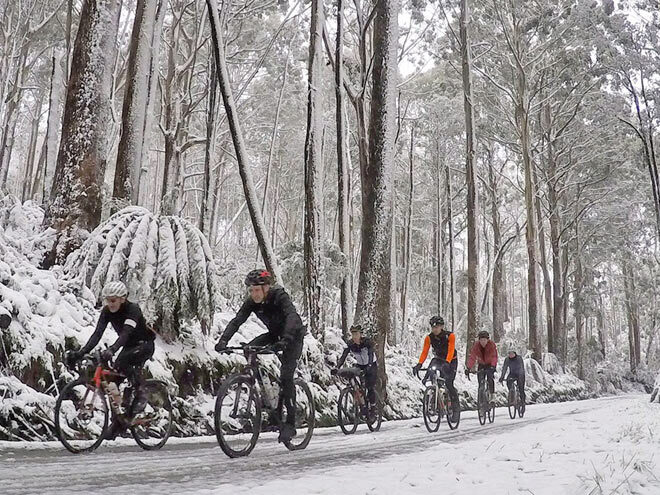 Many cyclists are now using a variety of technologies to supplement their training, seeking other options during the wetter/colder months or simply finding an alternative due to time constraints. 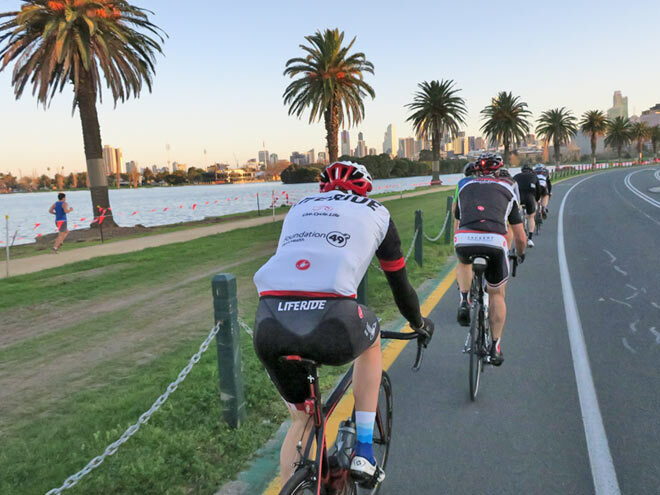 There are even options to organise a virtual bunch ride with local or even overseas riders with the added functionality of typing comments while on your stationary trainer using a smart phone or tablet. But, the virtual experience cannot replicate the connection, the conversations and business deals while sitting in a bunch side by side, talking. 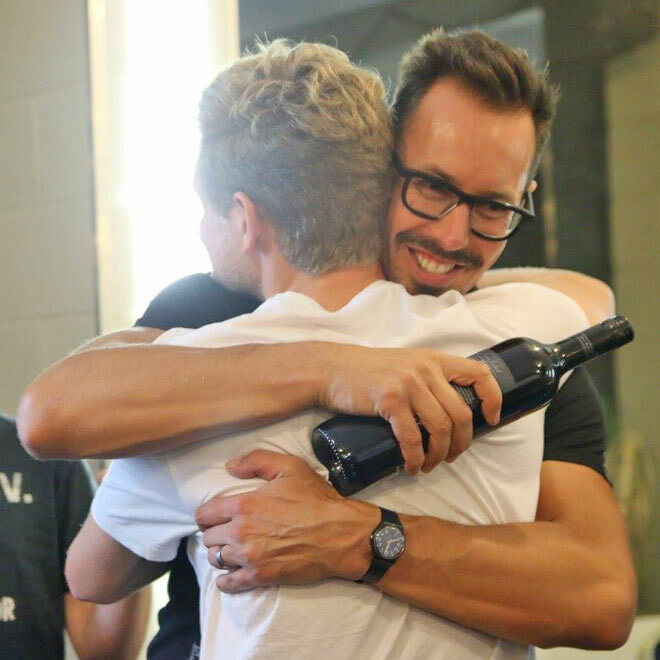 For some riders, it may be to supplement their training for racing (the faster bunch rides that wait for no rider) but for many, including myself, it’s about the camaraderie, seeing your mates and meeting new people. Charles Moore - Chief Executive Sydney Olympic Authority explains, "the banter, laughs and shared experiences are priceless." 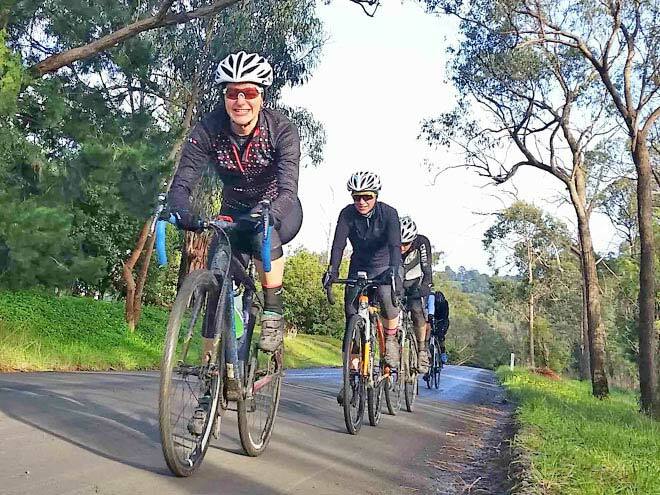 By sharing the riding experiences and joining a regular bunch you tend to associate with people of similar values, beliefs and outlooks on life which helps build the foundations of great friendships and deeper connections. And, unlike your non-riding friends who you may catch up with every know and then, you may be seeing the local riders in the bunch maybe 2 -3 times per week. 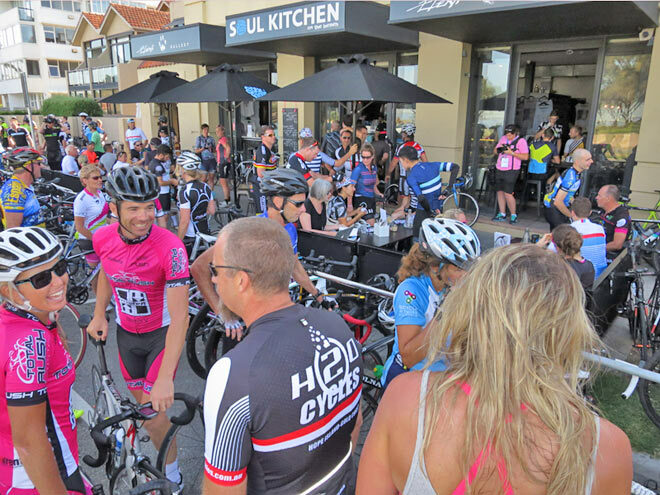 For Lee Turner, he has developed many long-term friendships and, in fact, even meet his life partner, Alison, in the bunch. A bunch becomes effectively like a tribe that you become part of and identify with; you become part of a community. 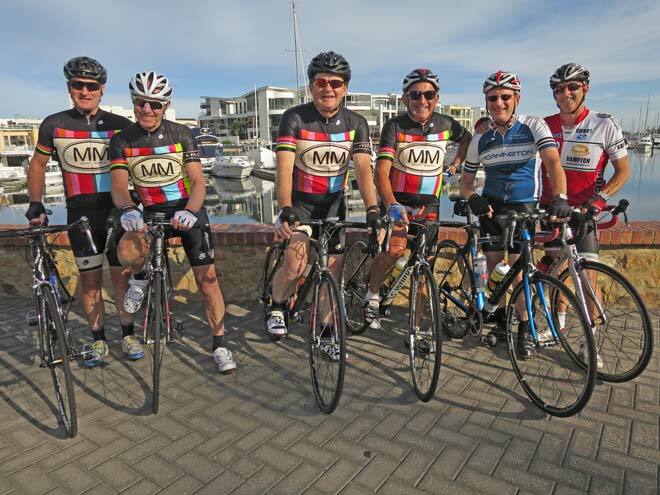 For many riders, they may be members of many tribes and like any tribe they have a name, tribal colours and symbols. In cycling your identity is your cycling clothing or ‘kit’ that easier identifies you and forms the glue of cohesiveness of the tribe or your community. Getting out and meeting people regularly, having a purpose and being part of a community has amazing benefits for mental health. Your local bunch can help support you and prove a safe environment to discuss things of a personal nature rather than you remaining in isolation. People are more open to ‘chat’ as the focus is not entirely on them, but on the activity at hand. There is other stuff happening in the background whereas for some people a one on one conversation may be more confronting and uncomfortable with the entire focus on themselves. "Bunchrides therefore potentially offers the best of both worlds: a good dose of regular exercise and time to have fun and build friendships with others. The relationships built during these meet-ups allow riders the opportunity to seek advice and support when they’re facing challenges or tough times. As the saying goes: a problem shared is a problem halved". 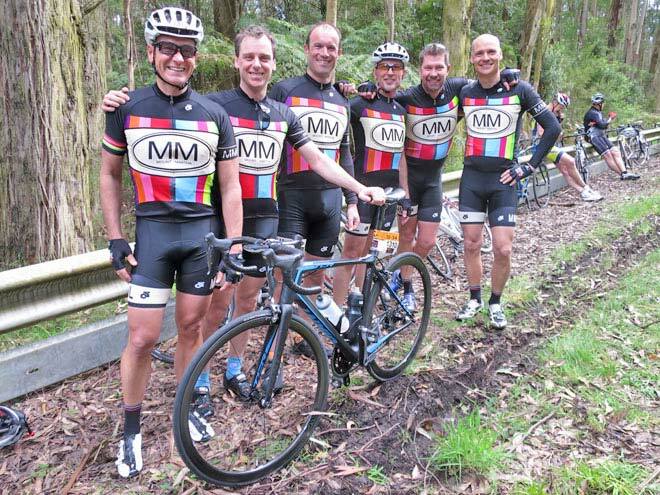 Peter ‘Boltsy’ Bolton was dearly loved amongst many bunches in Melbourne and was known to so many in the local cycling community for his generosity in helping so many new riders in the local bunches. 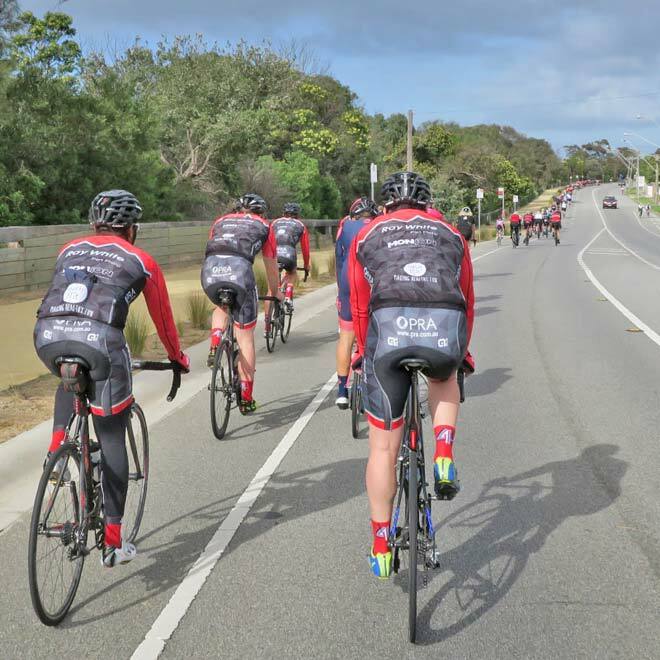 Boltsy even gave me a push going over the rise of Half Moon Bay as I started losing contact with the North Road Ride bunch. The bonds that develop are so strong that over 300 riders showed their last respects for Boltsy in 2016. 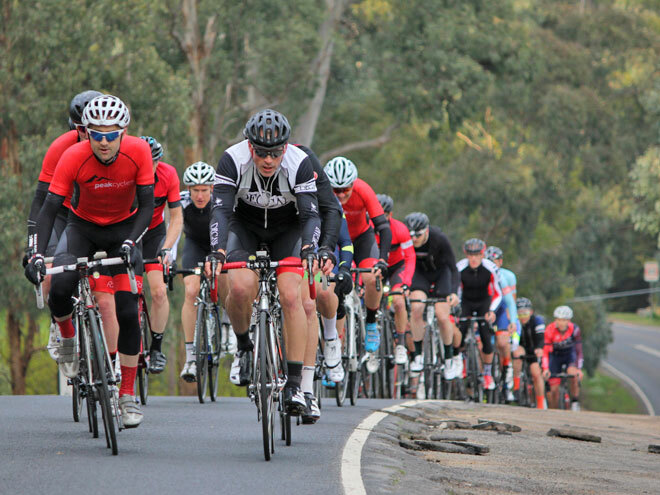 The local bunch network is so strong that riders will often help out, where they can. Many riders across several bunches offered to loan me a bike until my insurance payout came through for a replacement machine. 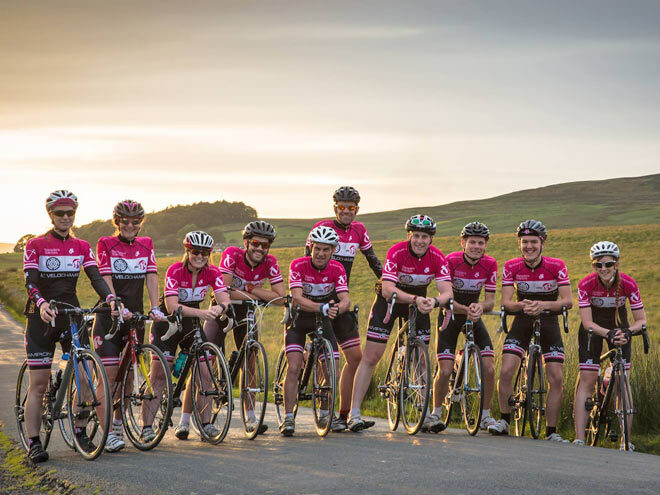 The great thing with the bunch is you can get a cross-section of very experienced riders to ‘newbies’ with the older heads of state/elders in the bunch (Ride Captains/Leaders) providing invaluable knowledge and experience. These riders are respected in the bunch and are like the elders of any tribe. 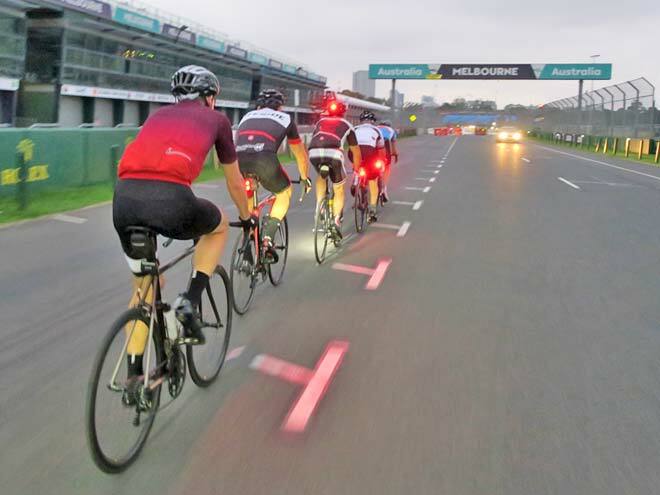 They maintain the cohesiveness, order and structure as ultimately the bunch is not centred around any one individual rider but for the safety and benefit of the group. 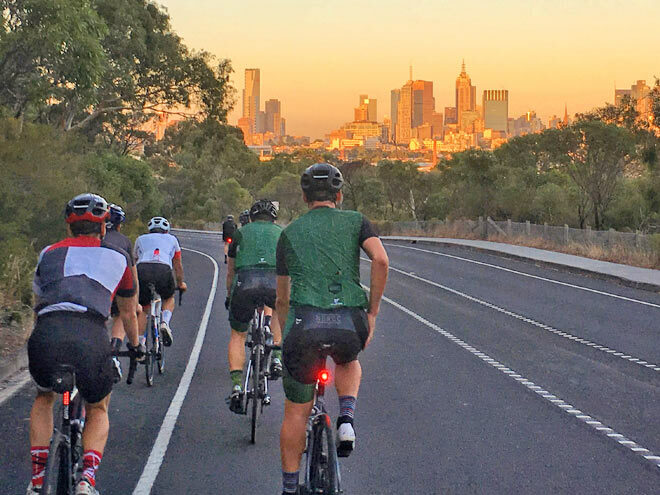 With so many friendships being formed, many riders within a bunch will organise a weekend away or an interstate trip such as the Tour Down Under. 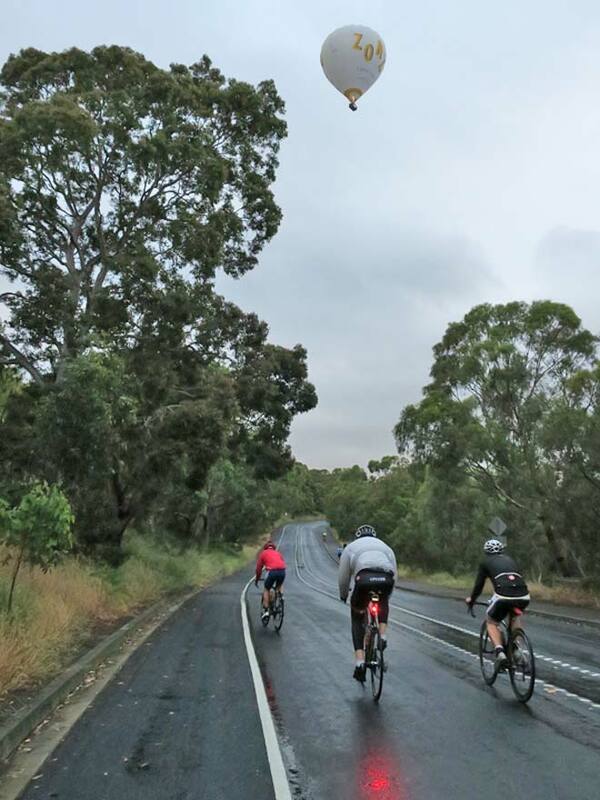 For many these conditions may be sufficient to switch off the morning alarm and get some extra doona time but the buzz and riding together gives you energy, you feel so much better after a ride and, most importantly, it gives you purpose and motivation. You become mutually committed to turn up as your friends are expecting you to be there and this helps to establish loyalty, culture and community. 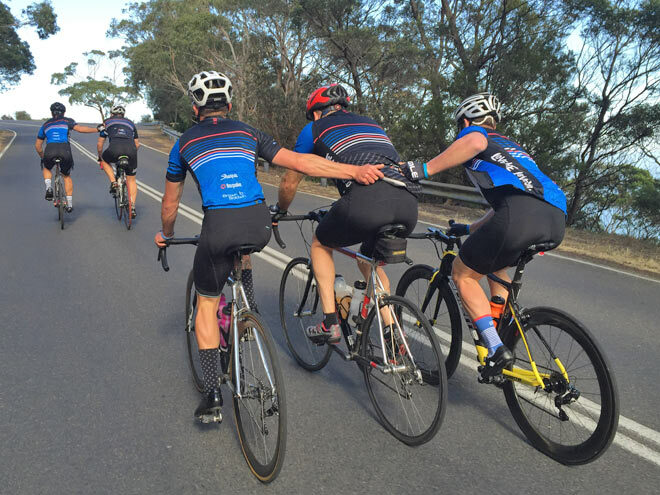 When you’re riding with your bunch you're not thinking about work, personal issues or all the other stuff which is part of life, you are working for the greater good of the riders in the group. 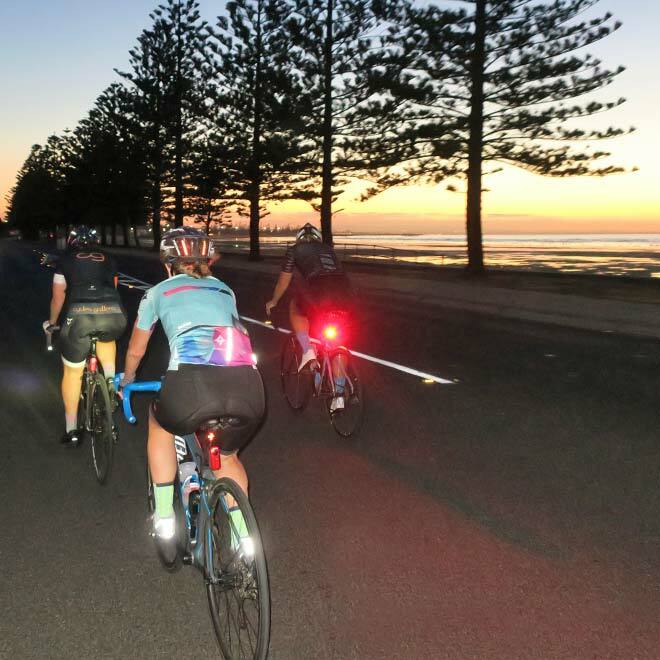 Whether it' s taking your turn up the front breaking the wind, constantly monitoring those around you and external factors, providing support and encouragement for struggling riders or simply sharing an amazing sunrise, you are 100% focused on the moment and not distracted by technology or life. The great thing about many bunches is 6:00am departure means 6:00am departure; it helps to teach you organisational and preparation skills. 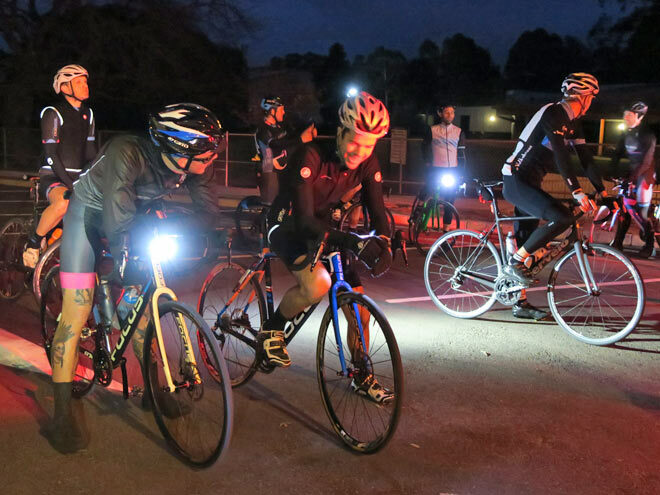 This helps build community and a strong culture by displaying commitment, discipline and loyalty to the bunch whether it's meeting the departure time or equally that you are not a threat to the safety of the bunch by ensuring your lights are fully charged and bike is in road-worthy condition. 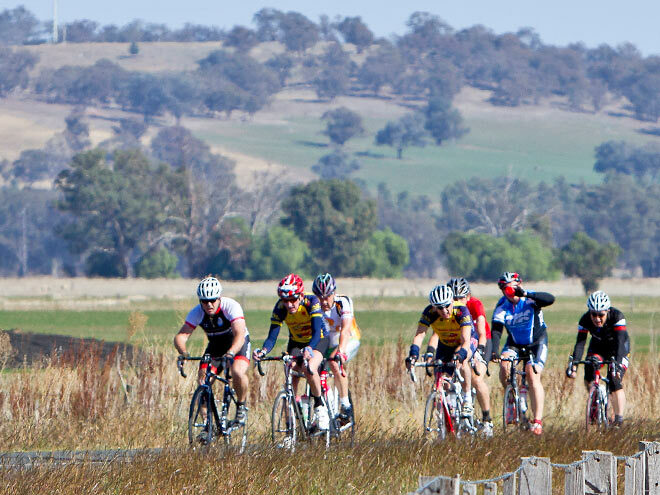 The great side benefit of riding regularly with your local bunch is you get fitter and adopt a healthier lifestyle. Whether it’s for weight loss or maintaining a healthy weight you will sleep, think and work better, plus there’s the added benefit of improving your general well-being. By getting more endorphins and oxygen pumping around your body you feel less sluggish, have more energy and over time, crave less of the types of foods you should be consuming in moderation. Plus, any excess energy can be converted to pushing on the pedals. For the majority, motivation is a key ingredient in sustaining a regular exercise program. For a minority, this is achieved as a matter of course but for the rest of us, a regular incentive to continue will drive motivation and help sustain a regular exercise pattern. With many people starting off with good intentions, the old gym membership card adorns your wallet but gets little use, so many riders are continuing into their 70s with their regular riding buddies. 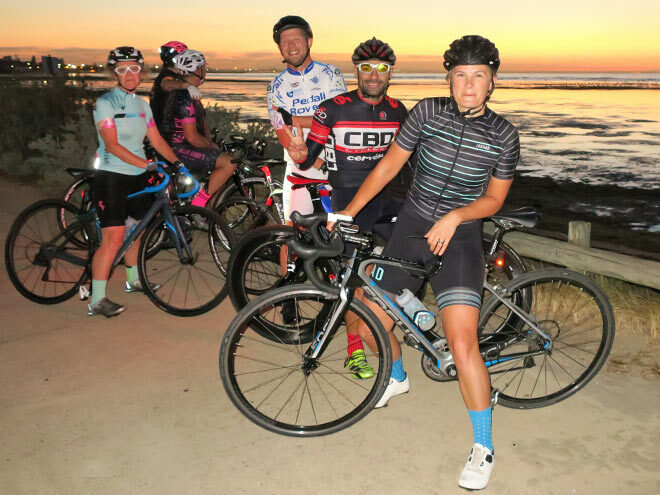 When you are riding the endorphins are released in the body and regular bunch riding can help provide a positive fitness experience with the regular intake of endorphins circulating around the body. 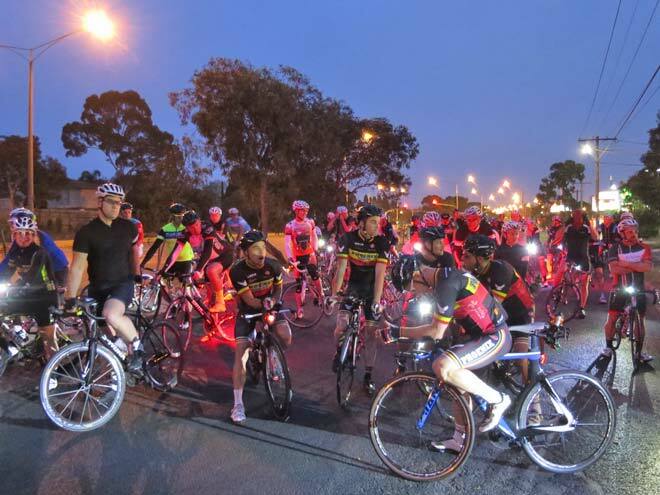 Whether it’s for health reasons or changes in your life, you may lose contact with your local bunch and for many riders they may experience a grieving process. 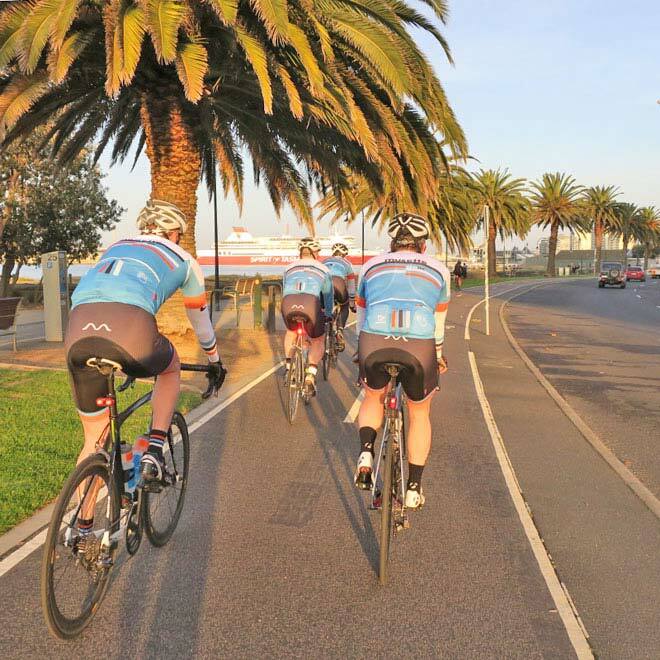 Just as you get the highs and emotional benefits of regular bunch riding similarly the opposite can occur when you can no longer ride. It’s been integral to your life and that time is set aside each week to participate with the bunch. The endorphins are no longer being released and the loss of the camaraderie that can be very similar to the grieving process experienced when losing a person in your life. 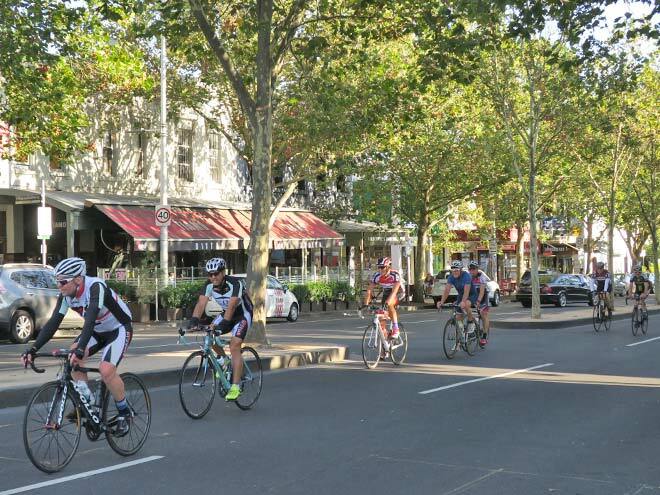 Cycling can be great to get people out of depression and conversely, when they stop it can, in the more serious instances, form the catalyst that triggers depression. It's important to find a substitute. 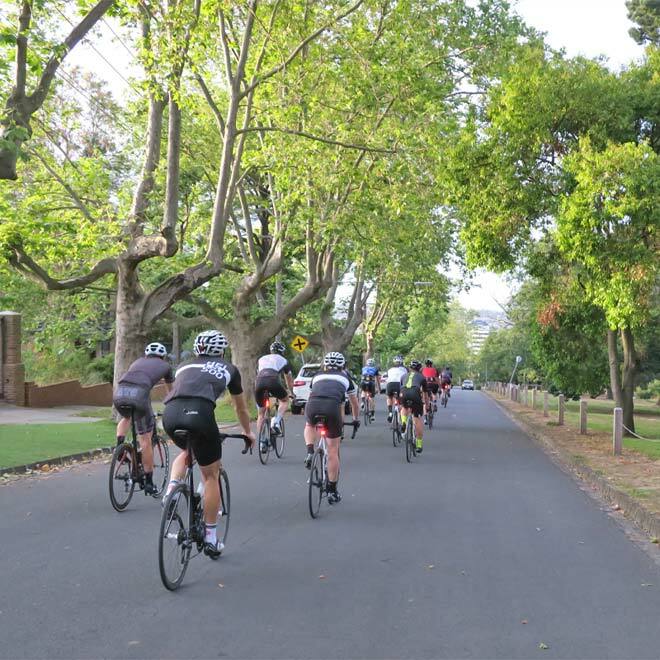 While riding involves the mind and body being very active, it’s important to find activities that can offer a substitute, whether it’s as simple as reading and going on regular walks.